Happy Cinco de Mayo! Whether you’re cooking today, hitting the streets to enjoy the good weather, or looking to get into a little cheeky day-drinking, we’ve got some inspiration for how to do it Mexican style—or at least, uh, Tex-Mex style. Click through the gallery above to see our favorite Mexican food recipes and stories. 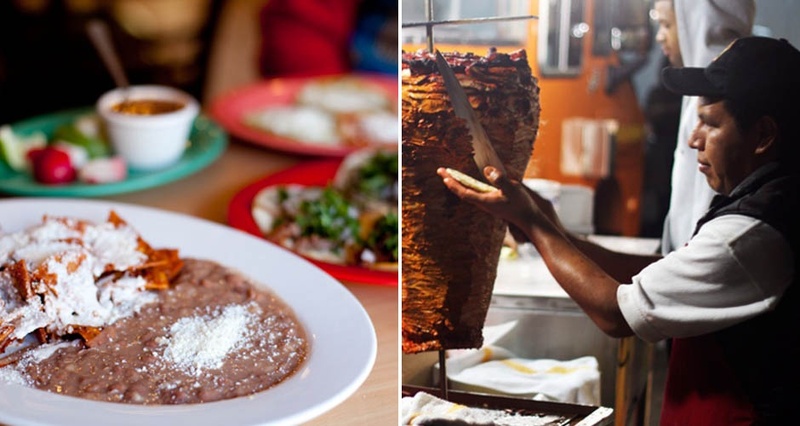 Which is better: L.A. Mexican food or NYC Mexican food? Here's an explanation of why it's an unfair fight. 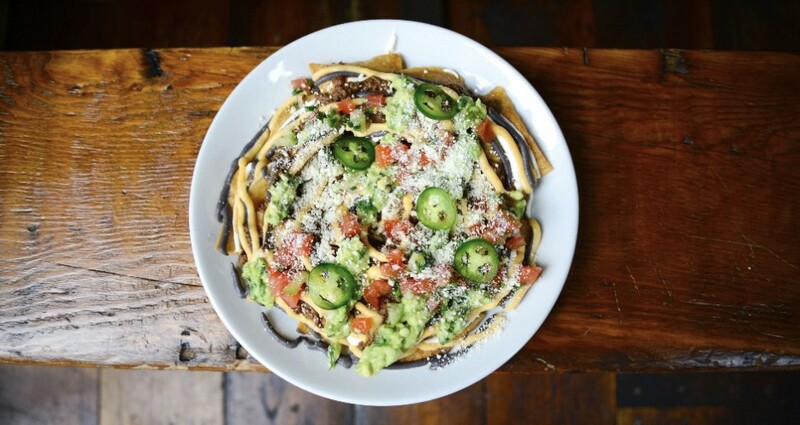 Corey Cova of ABV shares his recipe for venison-mole nachos. 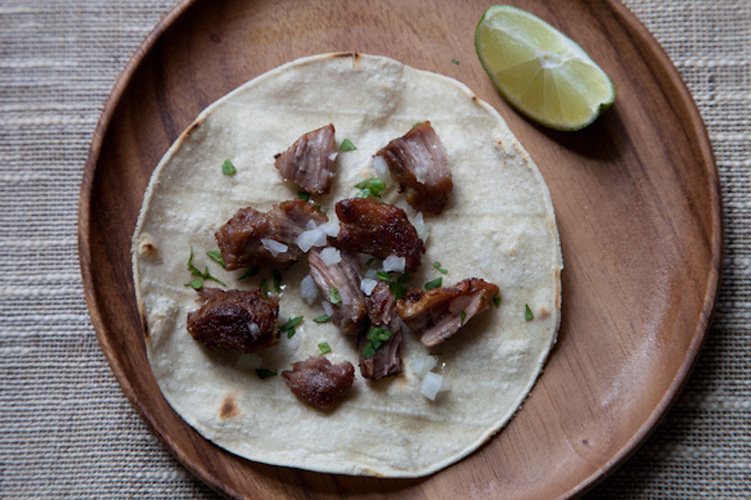 Food52's got the hookup on great Mexican recipes. 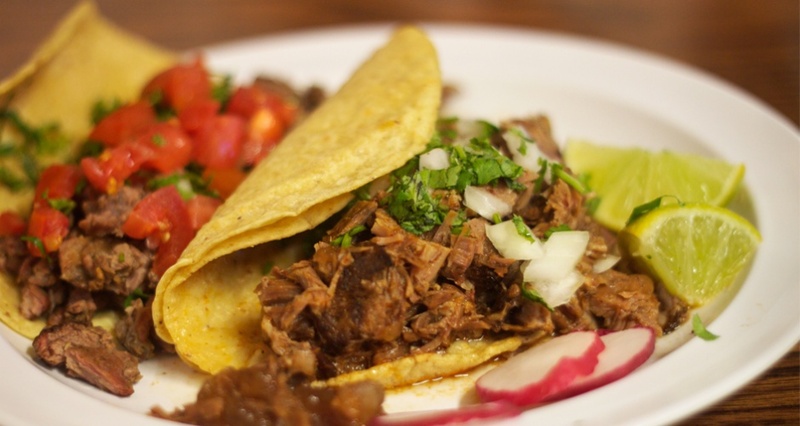 Where to find the 10 best tacos in Los Angeles. 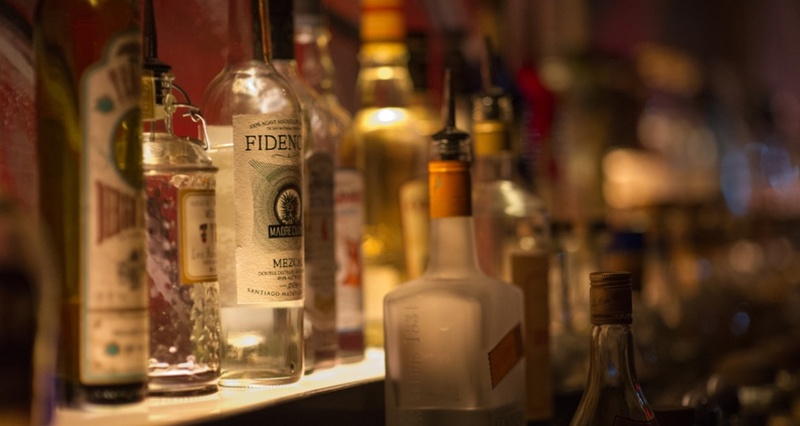 A masterclass in tequila and mezcal, courtesy of the agave pros at Empellon, Mayahuel, and El Toro Blanco. 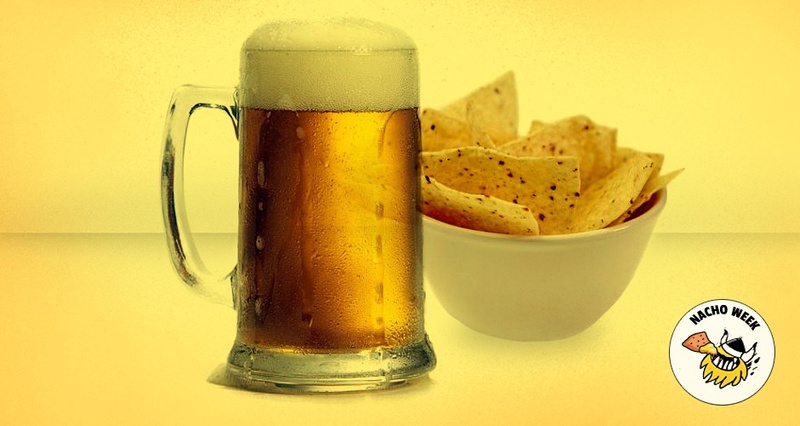 A beer sommelier teaches you how to pair suds with nachos. 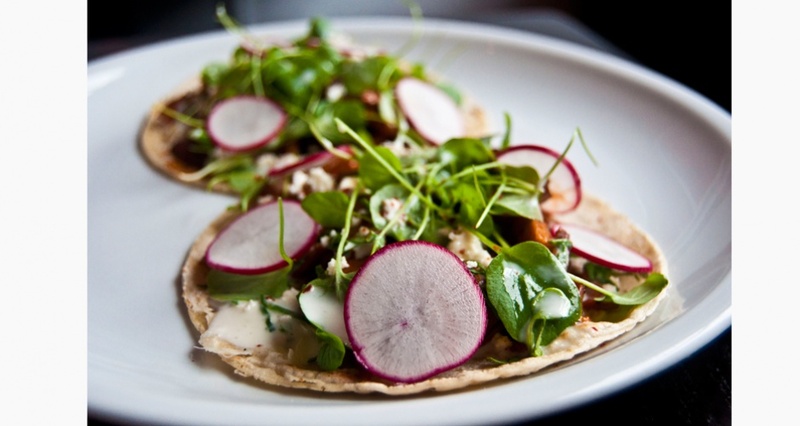 Behold: The 10 best tacos in NYC. 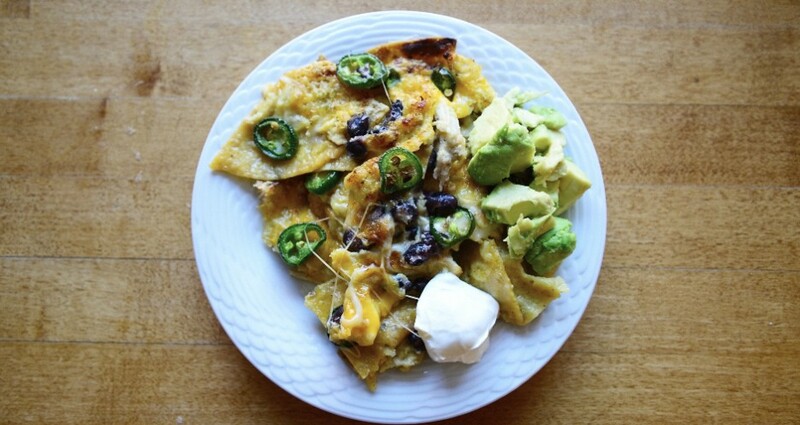 These are the official nachos of First We Feast. 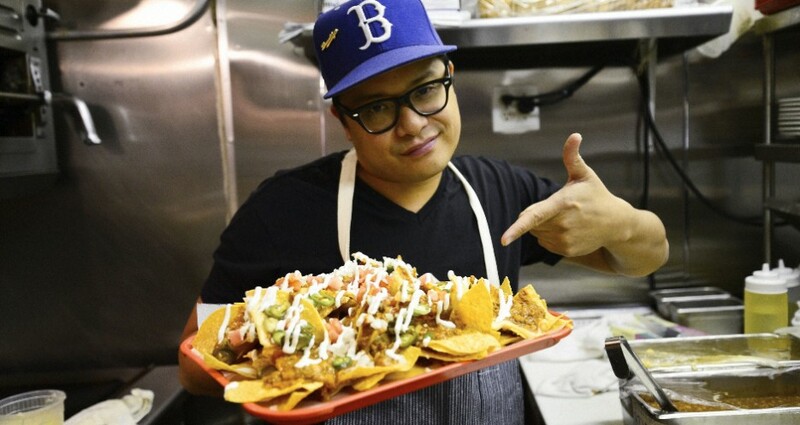 Dale Talde talks nacho philosophy and shares his Pork Slope nacho recipe. 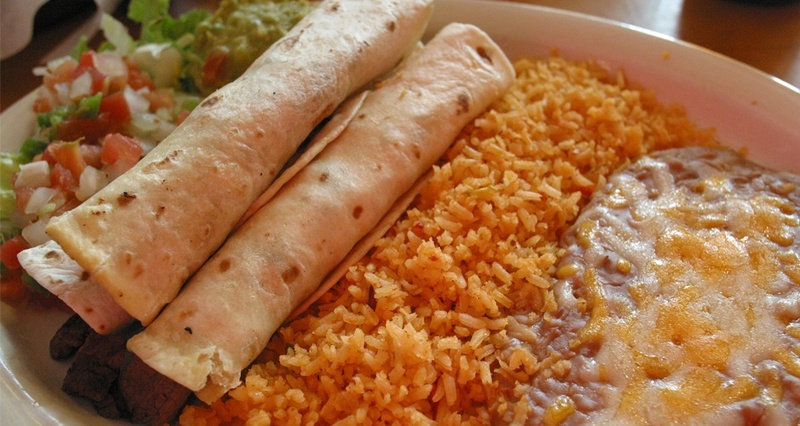 An impassioned defense of Tex-Mex. 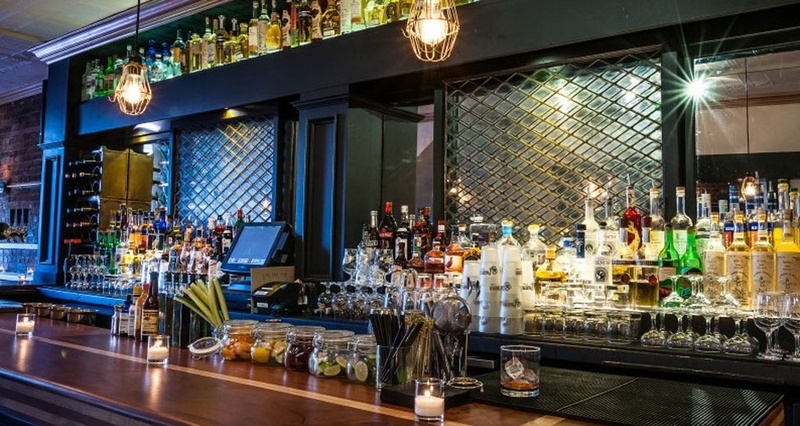 Get to know Gran Electrica, one of our top 20 new restaurants in NYC. 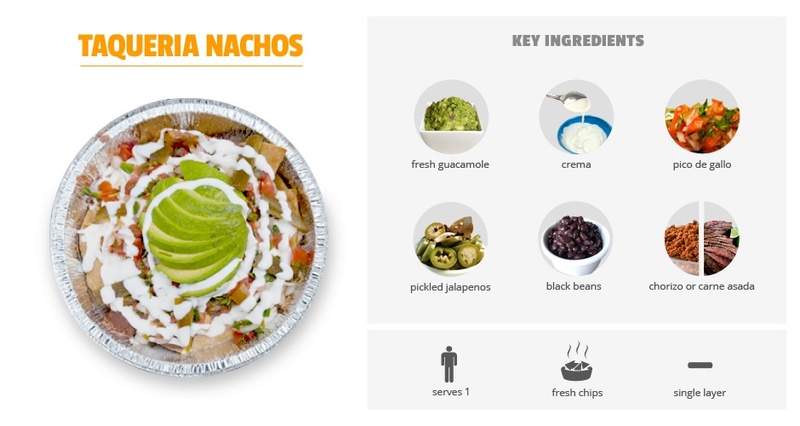 The complete taxonomy of nacho styles. 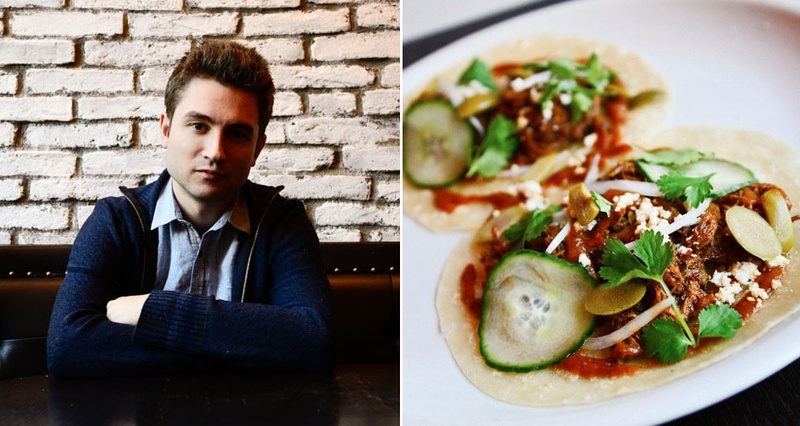 Empellon's Alex Stupak shares the the 10 dishes that have influenced his career so far.